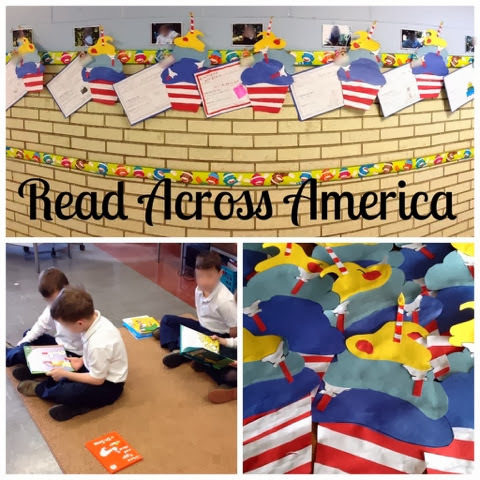 Frampton's FUNdamentals: Everything Seuss Day, and a Graphing Freebie! 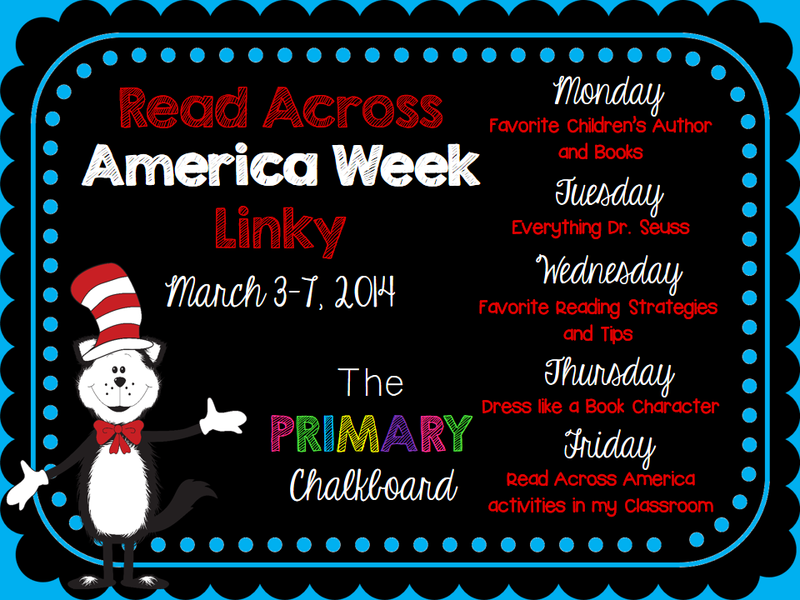 Today I am linking up with Primary Chalkboards Read Across America Linky! Today is Everything Seuss Day! We had a great day reading Dr. Seuss stories during Daily 5. We made the Dr. Seuss cupcake with a writing activity that is pictured above. 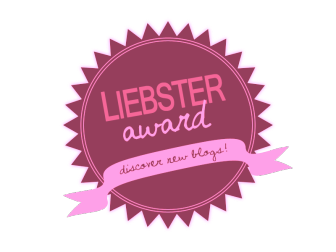 It came from Linda Kamp at Around the Kampfire, I purchased it during the TPT sale! We had a blast, and they look adorable in the hallway! I also made a quick graphing activity with It's a Silly World (Read Across America) clipart from The 3AM Teacher. 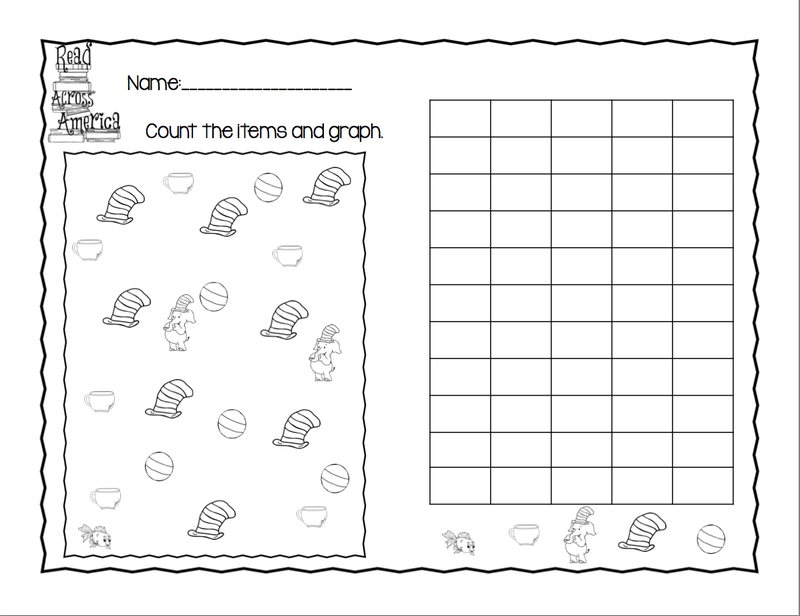 I am adding this activity as a freebie to this post, maybe you are doing graphing as well and can use it as a quick activity this week. Click on this link to get it https://www.dropbox.com/s/jsq6y4f6wf3a58p/Freebie%20Dr.%20Seuss%20graph.pdf if I did it wrong someone please email me to let me know how to share. 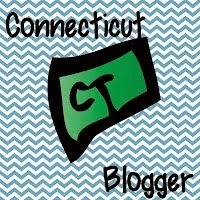 I am using blogger if that helps :) Here is a screen shot of the activity, the file included a credits page as well.